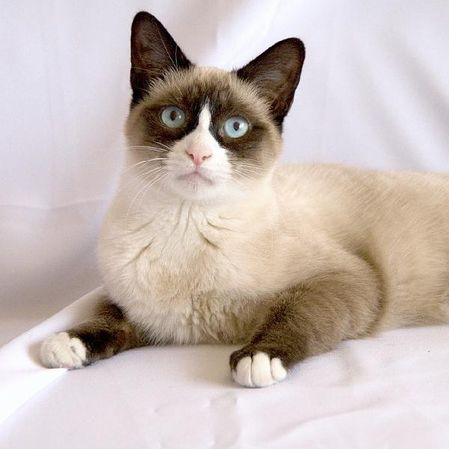 Victoria’s first registered breeder of the Snowshoe Cat. Skiboots Snowshoes are proudly introducing this wonderful new breed to Australia. Please enjoy our website. We welcome your feedback, comments and enquiries. This website and all content is © Skiboots Snowshoes and not to be reproduced in any way without prior consent.